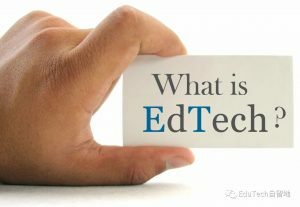 教育技术：EdTech? Ed-Tech? 还是 Ed Tech? Copyright © 焦建利 （Dr.Jianli Jiao）All rights reserved.